You’ve only got so long for the space. You’ve only got so long before you all lose focus and get tired too. 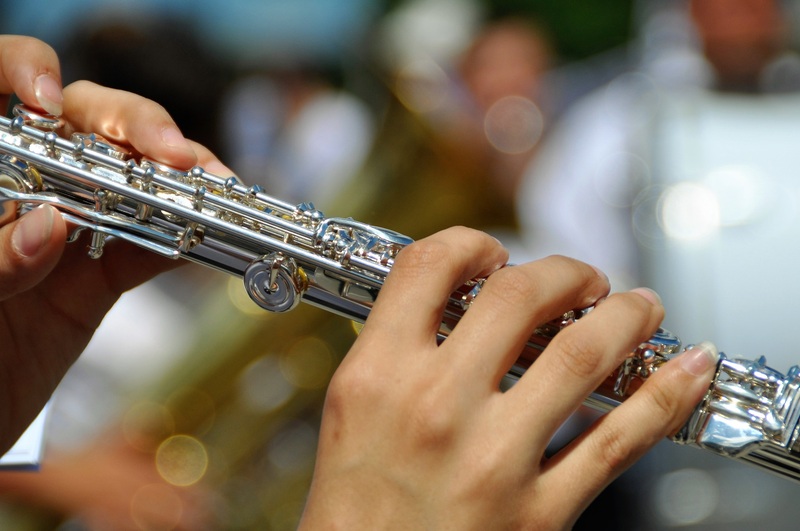 Keep individual elements of each rehearsal to just twenty minutes max. What Needs To Be Rehearsed? Email a set list, then email the rehearsal set list. Detail the points in each piece that are perceived to be tricky or needing some work. This is the piece that has been tried and tested and proven to be the one your audience most talks about in a positive way. Keep this one fresh at all times so it can be popped into any future performance program as required. 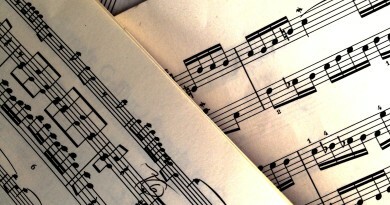 Regardless of instrument or group structure, audiences have a tendency to request songs and pieces they like personally. Listen to what they have to say. You should try to arrange one or two of your most requested pieces to suit your group. Bring it to rehearsal and tinker with it until it works. This is a piece you all know well, and it somehow ends up on most of your program setlists. That’s OK. Just make sure it isn’t getting sloppy or lazy! Bring it to rehearsal for a quick refresher. Always encourage every member of your group to bring in new material. 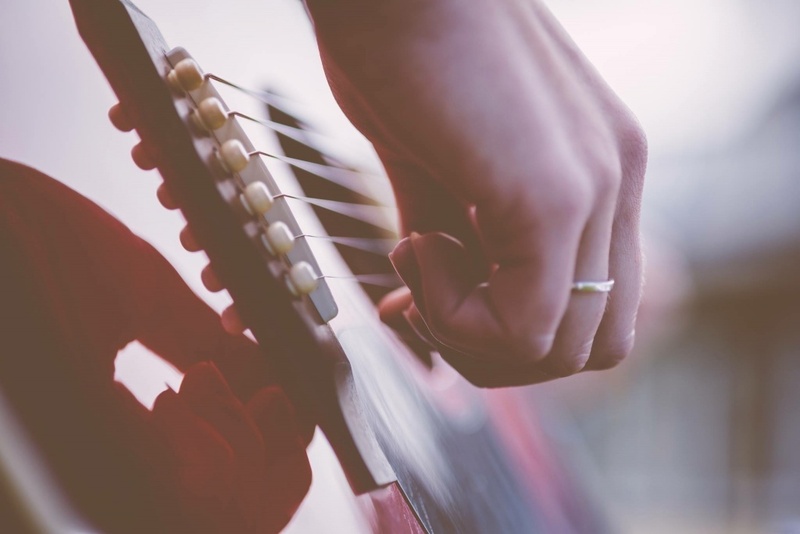 If your rehearsal schedule is tight, take it in turns to bring something new that none of you have played before. If it works then it’s worth bringing it again to develop for performance. If not, then next time you’ll have something else to try out. There will always be one piece that can make you weep with joy. It’s the one that moves you all and solidifies you as a group. It just works! It is always a good idea to bring this one out in rehearsal. It shows you what you can do when you’re all working together and on form. This is the bar to aim for with every piece. Rehearsals can feel a little bit sticky in places, but this piece should happily slot in anywhere. Use it after a particularly challenging item, or as a way to move to the next big item on your agenda. Make it light and mood-lifting. This is likely to be the piece you each work on the most at home in practice time. It will be technically challenging and require a lot of dedication. This piece will need flair and precision. It’s the one that really shows off your skills as a performer. Any pieces that fit this description are likely to be dropped from the program or swapped for something else. They’re handy to have if you end up with an extended gig slot. Usually, they are not the challenging pieces and they’re probably not your favourites. What they can do, though, is turn around a gig where the program doesn’t seem to be going down well. Always have an encore piece. This doesn’t have to be challenging but probably just something up-tempo and fun. It won’t always be performed, but if you have a good night, extend your applause with this one! 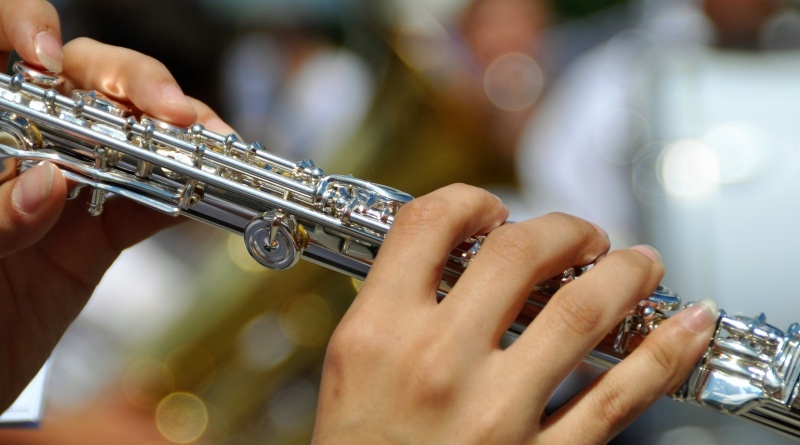 Turn up to start on time – that means all of your unpacking, assembling, and warming of the instrument should be complete before the start time of your rehearsal. You’ll probably get a cup of tea out of it! Meet at the same time, same day, same place – familiarity breeds efficiency. Each rehearsal should be an energetic, focused and efficient event. No guests, no phones – distractions cost you all time. They’re annoying and off-putting for everyone else. 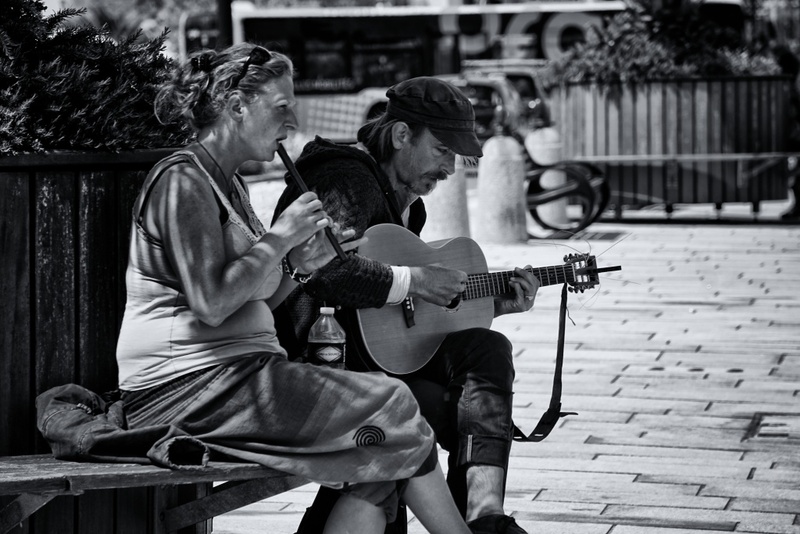 Take a break – every rehearsal should include a break period. Some instruments need a moment to rest too. Get up, go outside, get some air, and come back revitalised and refocused. Each rehearsal should begin with a group warm-up to get you back into the process of hearing each other and working together. 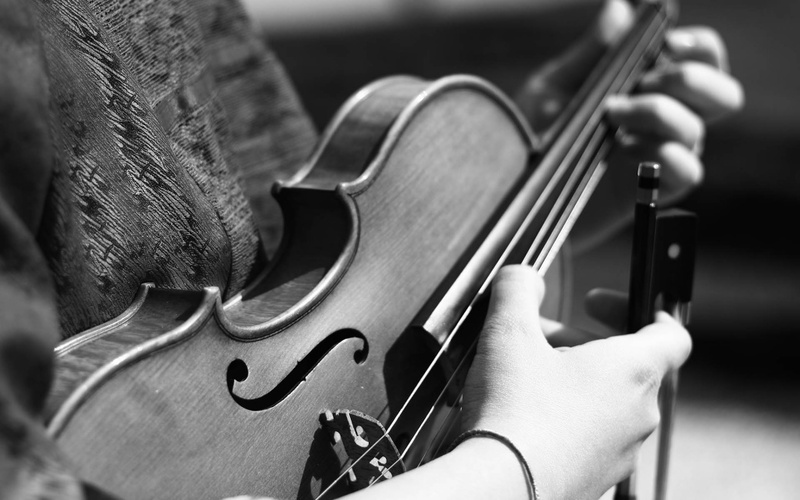 A simple piece, maybe sight-read, or just some tuning exercises might be enough. Let everyone discuss the rehearsal schedule for the day. What would each person like to try or improve? Have there been any difficulties in practice at all? Another approach to this is to sit out and watch the others. This can make it more challenging for them to play because they have an audience. It’s good to experience that challenge before the gig. If you each take this in turns, you’ll get to know each other’s parts better. 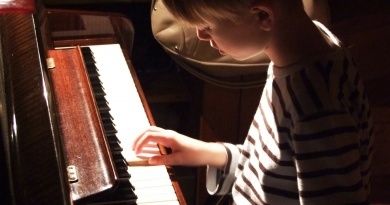 You’ll hear things you hadn’t noticed because you were busy concentrating on your own playing. You should always rehearse your interactions with each other on the stage. Don’t forget to consider any interactions you want to have with the audience too. Consider your staging and your placement. How will you be moving from piece to piece? What will happen between the end of one piece and start of the next? If any of you wish to speak at the beginning, the end, or during your set, it’s worth rehearsing what you will say. Nerves have a nasty habit of leaving your mind blank at a crucial moment. If you’re well-rehearsed, you’ll go into autopilot mode and what you intended to happen should happen. 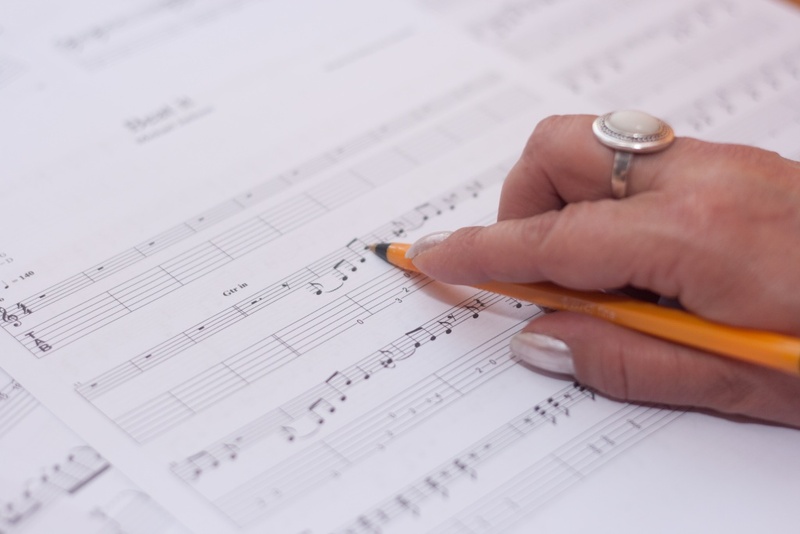 You might not be keen to make notes on each item during the rehearsal, but it’s a good idea to make notes before you leave the rehearsing studio. While everything is fresh, make a few observations about what worked well. Remind yourself which areas could do with a little extra time during the next meeting. Make sure everyone has put the time and date of the next rehearsal in their diaries. Remind each band member to bring in any new material they’ve found. Don’t forget to leave the room as you found it before you leave. Rehearsing is so important. Some groups require only a handful before a performance. Others require months of hard work over dozens of meetings to get things to a performance standard. There are so many things to consider. Are you gelling as a group? 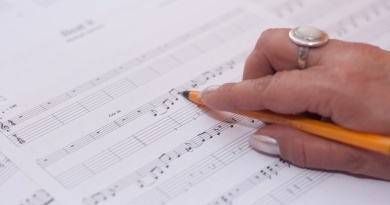 Can you each technically master the repertoire? And is your group’s performance charismatic and compelling?